The Doctor is available for appointments every week and it's only $79 for an appointment. Book Now! 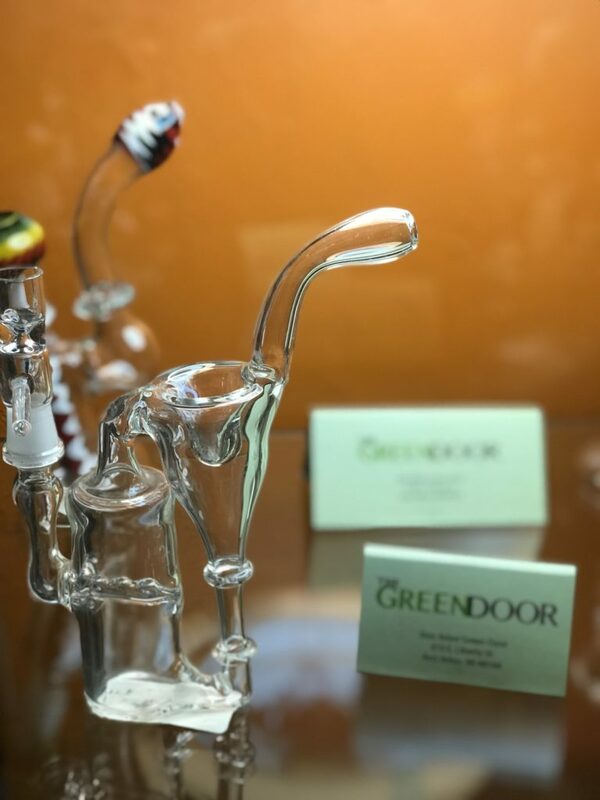 The Green Door Certification is Ann Arbor’s central medical cannabis certification center. Here we create a personal relationship with our patients and make the process of getting certified simple and easy. We understand how daunting and scary this process can be to start and we want to make this as simple as possible for you for you to obtain your medicine. We have a board certified MD who works with patients on a daily basis in the medical field. 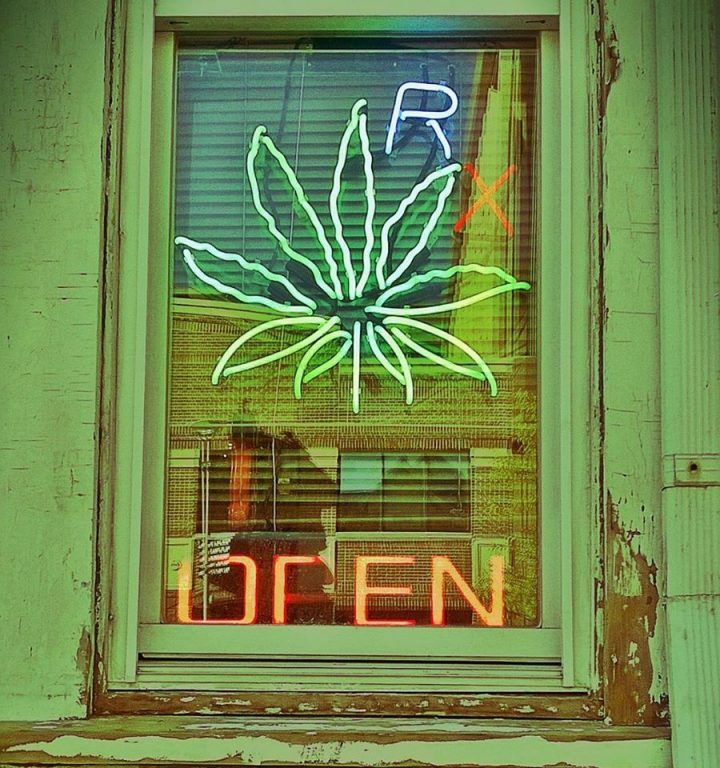 You will speak to an experienced Doctor who is able to advise you on if Medical Marijuana can work for you. We know how difficult life and insurance can be. If you do not have prescriptions or medical paperwork for your condition we will still accept you. Our Doctor will create a medical profile for you and help diagnose you if Medical Marijuana is right for you. We can certify both new and already certified patients for a low cost of just $79 for your Doctor Visit if you qualify. It’s important to get medically re-certified before your card expires to avoid a lapse in coverage. To have access to medicine in 2019, and continued access to medicinal quality cannabis be sure to renew your card as soon as possible. Recreational dispensaries will not be available until 2020 and medicinal dispensaries can not serve recreational patients. Questions About Getting Certified? Start Here!